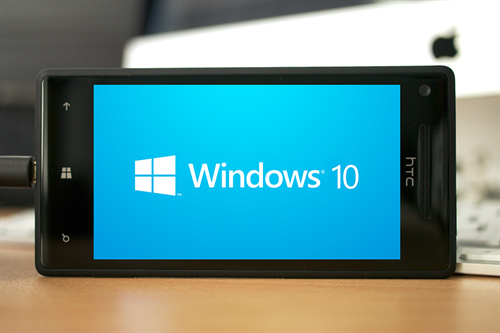 Microsoft has announced that it will launch its Windows 10 Flagship Smartphones in the coming months. 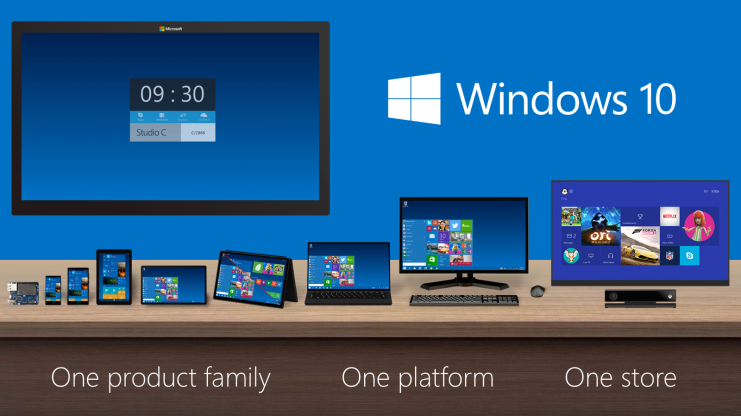 So, what will be new with the Windows 10? Here is a look at what you can expect. Microsoft is finally on its way to launch Windows 10, and this time it is going to be not much different for mobile and PC as it has been so far. Here is what you can expect from the Windows 10 mobile experience in the near future. So, here is a look at what is what the all new Windows 10 will be like on your phone. The news is good if you are a Windows 8 or 8.1 user. Microsoft will give you free upgrade to the new and buffed up Windows for a year, along with free upgrades. Unfortunately, Windows 7 users will be alienated, since this is clearly (and admittedly) Microsoft's ploy to get more people onto their newest platform, whether on laptops, PCs or other mobile devices. It is wonderful news that all phones with Windows 10 will come installed with applications like Microsoft Office for free. There is also news of a new Photo app to automatically correct red eye and keep your photos synced across all your devices. The existing apps that are built-in Windows phones will get greater cloud connectivity. These apps will be newly designed for universal use across all sizes and devices using Windows. This will make life much easier for app developers who may not have offered support for Windows platforms until now. It will be possible to sync your documents across devices and you will be able to enjoy rich app experiences on your phone nearly comparable to the desktop experience. Stylus and finger inputs will be supported through touch-friendly control, and you will be able to use gestures to control your Outlook activity. Since we are moving towards greater connectivity, Windows 10 is looking to offer you more consistent UI experience between PC and mobile device. For instance, you will still have the Action Center, and the desktop will get support for quick setting toggles. Around the time that Windows 10 launches, Microsoft will also be launching at least one new smartphone. This overturns earlier reports that Microsoft would not be launching a Windows Phone flagship device until the second half of 2015. For current Windows users on mobile devices, there are few choices to change wallpapers. Windows 10 will let you set any image you want as wallpaper, which will let you customize your phone to your liking. Another minor but useful detail is that the app drawer will show the recently installed apps at the top in the new Windows. It is not a surprise that Microsoft will be applying its OneDrive and Skype properties to many Windows 10 elements. For instance, messaging will be linked to Skype both on the desktop and on the mobile. OneDrive will help make file storage and power syncing easier. It is important to note that Microsoft has stated that not all Lumia phones will support the Windows 10 upgrade, so it may be too early to get excited until more details are available about the compatible devices. But the company's corporate VP of Sales has said that they are making it as easy as is possible to get Windows 10. The goal is to connect as many Lumia phones as possible to the Windows "ecosystem" where there already are millions of tablets, PCs and other devices running presently. Great to see Microsoft willing to support Windows 8 devices. Unlike Google whets out older devices out of the purview of the latest updates giving silliest of reasons. The new update to windows looks good and promising. So good days are ahead for Windows Phone users, especially Microsoft Lumia phone users. Yes, its always nice if you can extend the life of your gadget through updates instead of going in for the latest model that has it all. It is a smart move by Microsoft, which will help go a long way in keeping existing users in their fold and inviting newer users.